Sneaky little peak through the window into ‘The Cheshire Tap’. 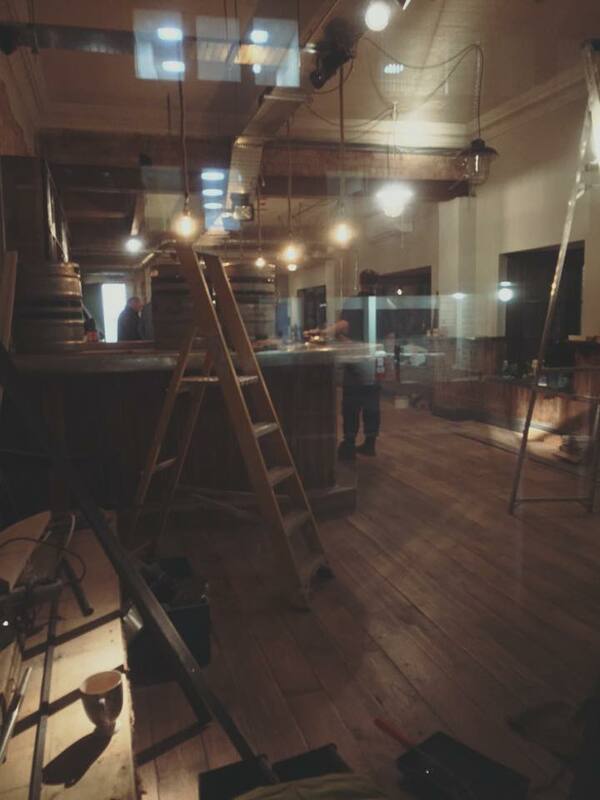 One of 2 new bars set to open in Altrincham this Christmas. 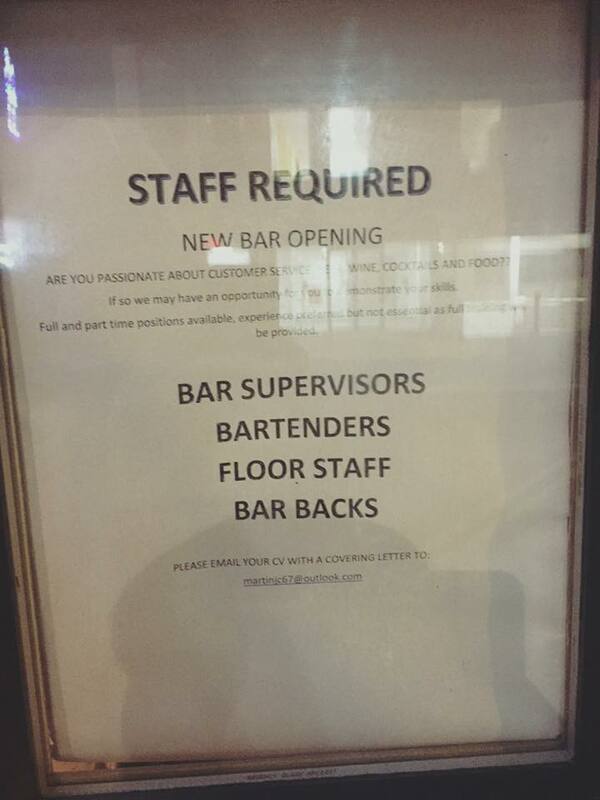 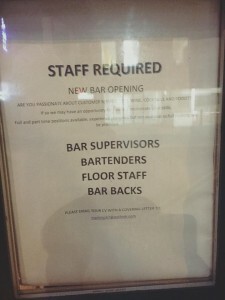 They are currently hiring so if you are interested, please contact them direct.On the corner of King’s Court opposite the new hospital the bar will feature selections of local beers.